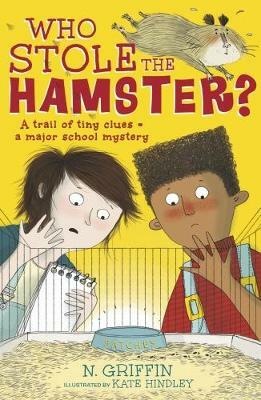 N. Griffin is the author of Smashie McPerter and the Mystery of Room 11 as well as The Whole Stupid Way We Are, for which she was named a Publishers Weekly Flying Start. She lives outside Boston, USA. Kate Hindley has illustrated many books for children, including Don't Call me Choochie Pooh! by Sean Taylor and Worst in Show by William Bee. Kate lives in Worcestershire.